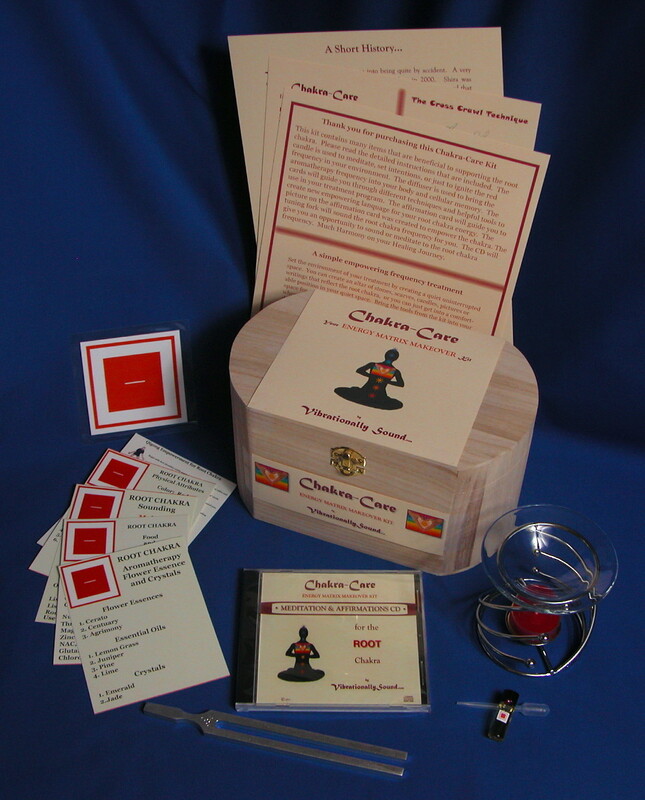 This ROOT Chakra Care Kit is created to support and enhance the Energy Center located at the pelvic floor. It is a Grounding Energy Center and helps to energize the physical body. No idea what your Life’s Purpose is.